There are several ways of accessing your email account. 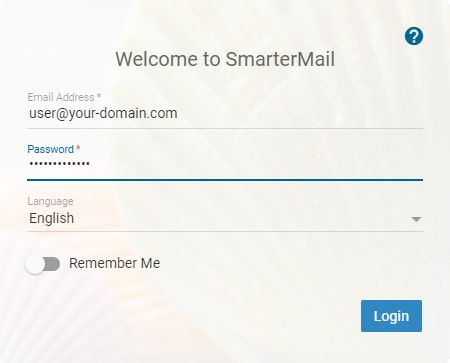 You can either access email by using the SmarterMail web interface, or you can use an email client such as Microsoft Outlook, or Thunderbird. 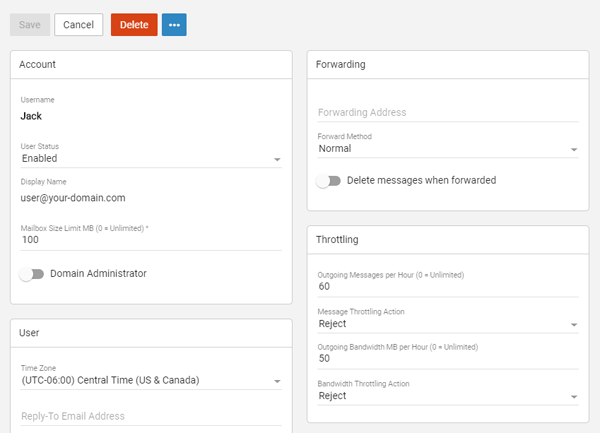 If you choose to use an email client, you will need to configure it so that it knows what SMTP servers to use for sending messages and what POP servers to use for receiving them. This guide will show you how to set up the web interface email, email client, and the option of using an alias address. Select your theme, time zone and regional settings. 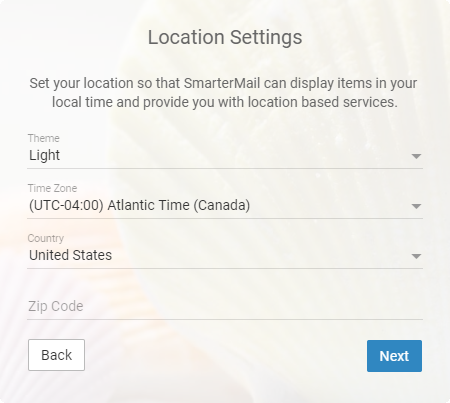 These initial steps to set timezone and allow notifications will only occur once during your first login to each mailbox. Some users may experience an issue logging into SmarterMail within a Chrome browser. The text from the Email Address and Password fields is immediately removed when the field no longer has focus or after clicking on the Login button. The fields show an error of: "This field is required." The main cause of this issue appears to be due to the Grammarly extension on Chrome. If you are experiencing this issue, please read Smartermail's documentation on the matter which goes over ways of adding an exception to Grammarly to prevent this from happening. An email user is an email address @yourdomain. Email user accounts typically require a user [email protected] followed by a password for login. For all intents and purposes, an email user is its own mailbox account on your domain. Click on the Domain Settings button. 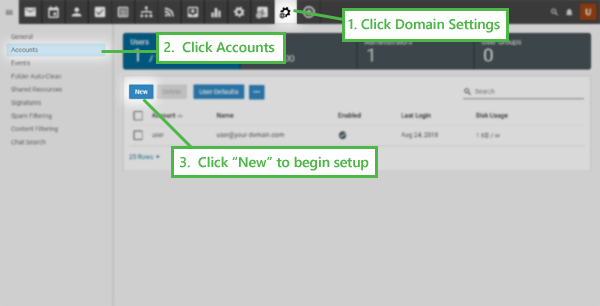 Click on New to set up a new user for the email account. Type in the new Username and password for this new user and click Save. The username will determine the actual email address by making it [email protected] You do not need to specify your domain name in the Username field. Upon saving the email account, you will be taken to its settings page where you can further configure the user acocunt. 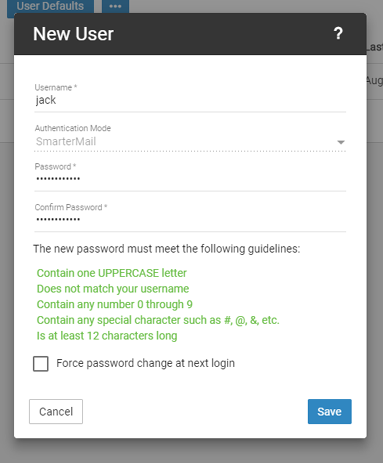 For example, you can make the user account an administrator account and change the mailbox size as needed. Modify the mailbox size limit to your needs – there is a limit of 500 MB per domain. Repeat this process for as many users as you want on this email account. Type in the email addresses you would like the messages forwarded to in the Email Address field. Your Email Alias is set up. Add as many as you'd like. 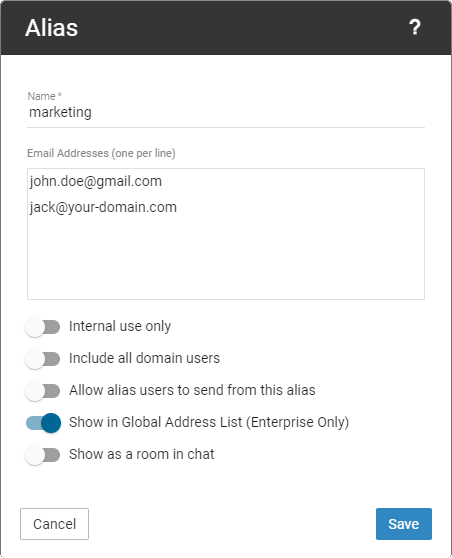 To set up email access on an email client, you will need the email account's login information as well as the incoming and outgoing mail server information required to connect. Below is a list of the more common email clients used today. Click on each link to see your particular email program's setup instructions. The above links are provided as a courtesy and because these email clients are more commonly used for business email. As such, we are able to provide more step-by-step instructions and screenshots on the necessary settings with these programs. 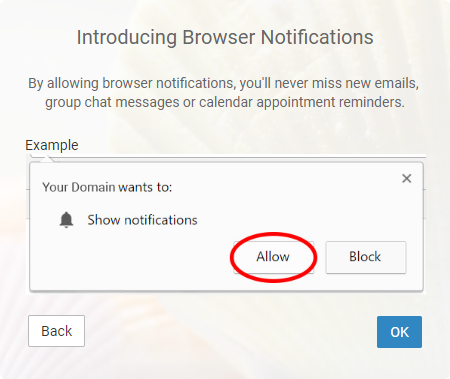 If your particular email client is not listed, please refer to the program's manufacturer for exact support on how to create and configure email accounts. 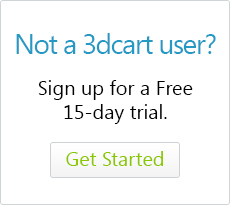 Please understand that 3dcart support may not be able to provide navigation help on email clients not listed above. Your email account will not work until the Domain is live (i.e. You have pointed the name servers of your domain to 3dCart).